Xilam Animation has announced its financial results for the year to 31 December 2018. The results were reviewed by the board of Directors on 26 March 2019 under the chairmanship of Xilam chairman and CEO Marc du Pontavice. 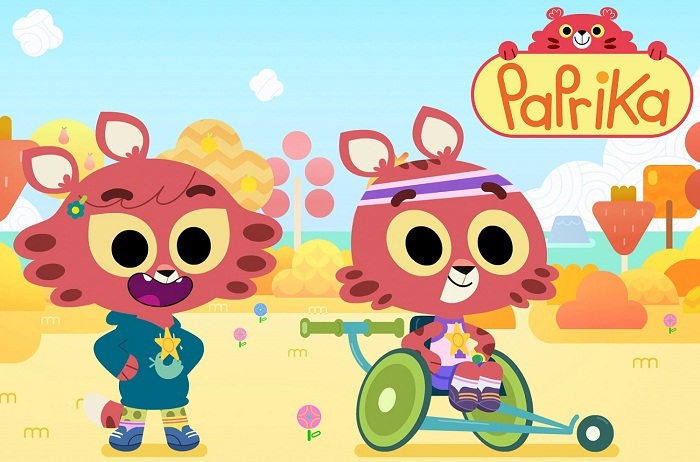 Xilam Animation enjoyed a particularly strong year in 2018, recording record levels of revenue, which grew by 16 per cent to €28.0 million. This figure included €18.2 million in sales of new productions (up 12 per cent) and €9.7 million in sales from the catalogue (up 26 per cent), representing 65 per cent and 35 per cent of sales respectively. International markets represented 64 per cent of total sales and their contribution to the revenue mix continues to rise. The growth in sales from the catalogue demonstrates the recognition of Xilam’s established IPs which have been built up around the world over the years. These sales are also a source of highly recurrent revenue (nearly 60 per cent of revenue from the catalogue). AVOD platforms including YouTube already account for 27 per cent of catalogue revenue. With 69 half-hours of new content delivered in 2018 (up from 63 in 2017), Xilam continued to execute its strategy which targeted 70 half-hours over the year. Third season of Zig and Sharko, already pre-bought by all previous season clients. Lupin’s tales, a new preschool series, development of which was completed in 2018. 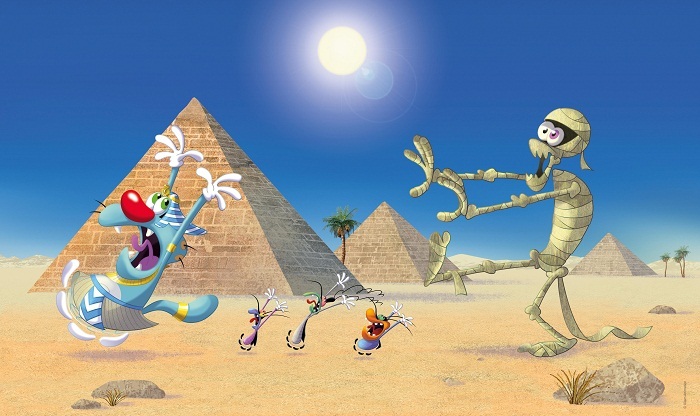 Revenue in 2018 was driven principally by Oggy and the Cockroaches, Zig and Sharko and the Daltons, on both digital and broadcast platforms. 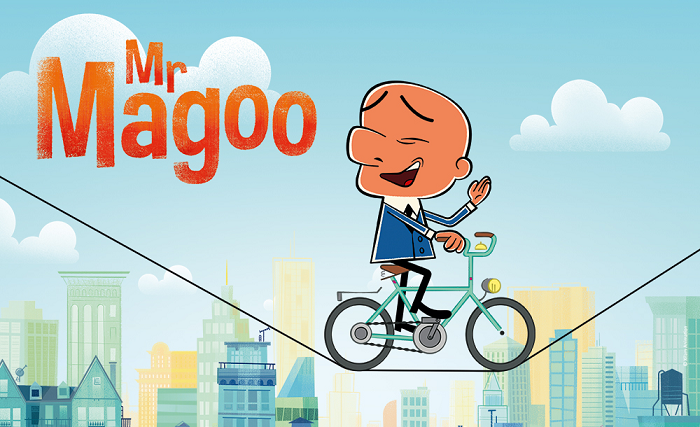 New franchises, notably Mr Magoo and Paprika, but also the fifth season of Oggy and Cockroaches and the third season of Zig and Sharko, are likely to contribute to accelerated growth in the catalogue over the coming years. Thanks to its solid structure and its very efficient production systems, Xilam is well placed to meet fast-growing demand from TV channels and digital platforms. Xilam therefore expects to continue its strong growth towards targets of 80 half-hours delivered in 2019 and 100 half-hours delivered in 2020. Acquisitions: boutique studios, talent collectives and other complementary pools of expertise.